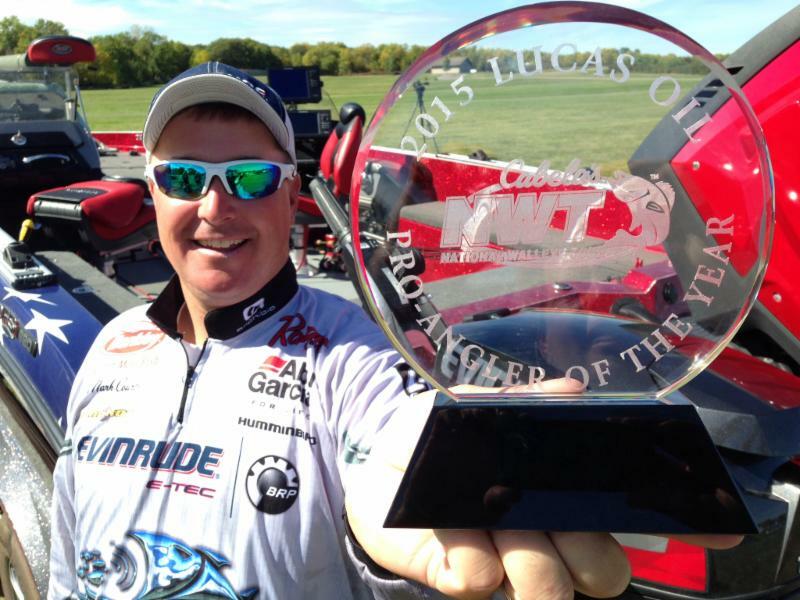 It's been a big year for Ranger Pro Mark Courts. Not only did he win the coveted award of Cabela's National Walleye Tour (NWT) Angler of the Year, but he fished alongside many U.S. Military Veterans along the way. He's made THEM the focus every day of the year. "I'm the lucky one, getting to do what I do," Courts said. "There are so many great folks who work and serve in our service organizations. I'm glad I get to point to them and their sacrifice every day." Ranger Boats salutes his success and his work with our veterans. Courts, along with Col. Scott St. Sauver, began TROLLING FOR THE TROOPS six years ago. "We want to make sure no veteran is left behind," Courts said. Their one-off event has grown each year and sparked much support creating outdoor events around the country. Along with developing a mental toughness, Courts attributes much of his on-water success to his Ranger 620FS. "I would say one of the biggest advantages to my new FS-Series Ranger is the ability to be efficient," said Courts. "There's tons of storage. I try to keep really organized and with the changes to the FS this year, it definitely made a difference." In addition to the new storage capabilities, Courts gave praise to the new hull design of the 620FS, which is designed for superior stability and straight tracking. "I'm running the 620FS with an Evinrude G2 on the back," said Courts. "That package, by far, was the best performing boat on tour this year. Whether it was big water or making long runs, that combination was a huge success. But it comes back to efficiency on the water." Courts is finished with competitions for the year but is already looking forward to defending his title next year. 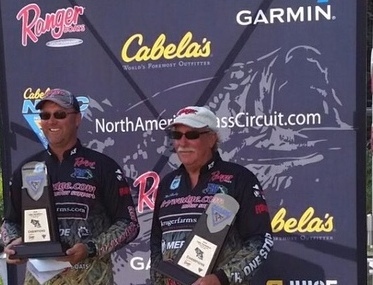 "Mark's had an amazing career and has been a key part of our pro staff for many years," said Ranger Boats President Randy Hopper. "It's great to see him have the success he's had this year on tour. He's a phenomenal angler and great representative for our brand. Knowing his work ethic, he's already busy preparing for next year." 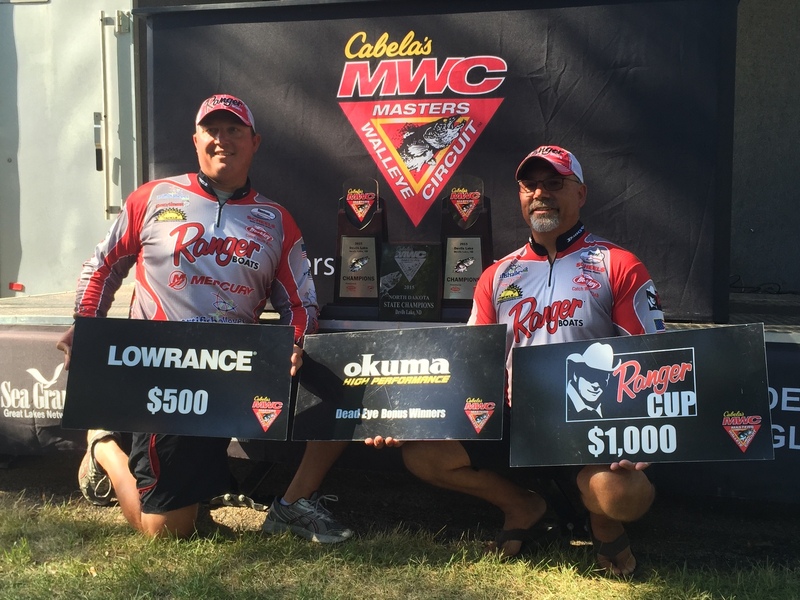 Competing in tournaments for over 30 years with his son, Ranger Boats’ pro staffer Mark Raveling continues to fine-tune his approach. The duo sealed this year’s Team of the Year honors for the North American Bass Circuit (NABC) with their win on Lake Vermillion. Second place at Sturgeon Bay was another high finish plus a 12th place on Lake Wisconsin. A great deal of their success has included utilizing the Spot-Lock feature on Mark’s Minn Kota iPilot bowmount trolling motor. 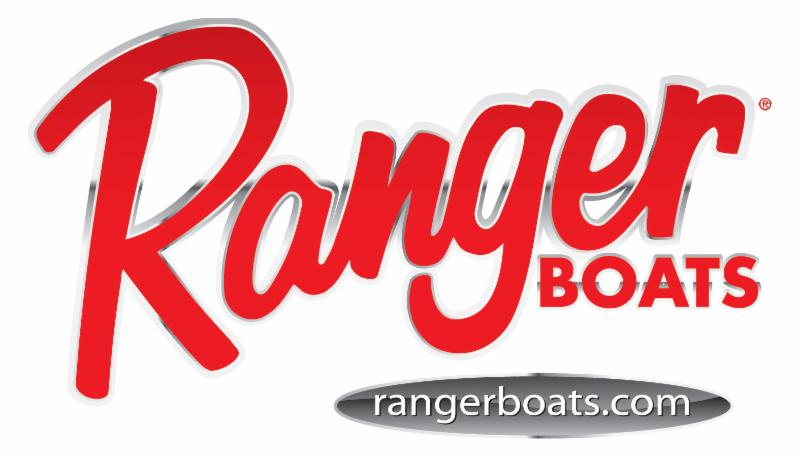 The set up is on Mark’s Ranger Z521 bass boat and he has a new Ranger 620 on order for next year. “It leaves you free to concentrate on catching fish, not maneuvering the boat,” said Mark when asked about the Spot-Lock feature. 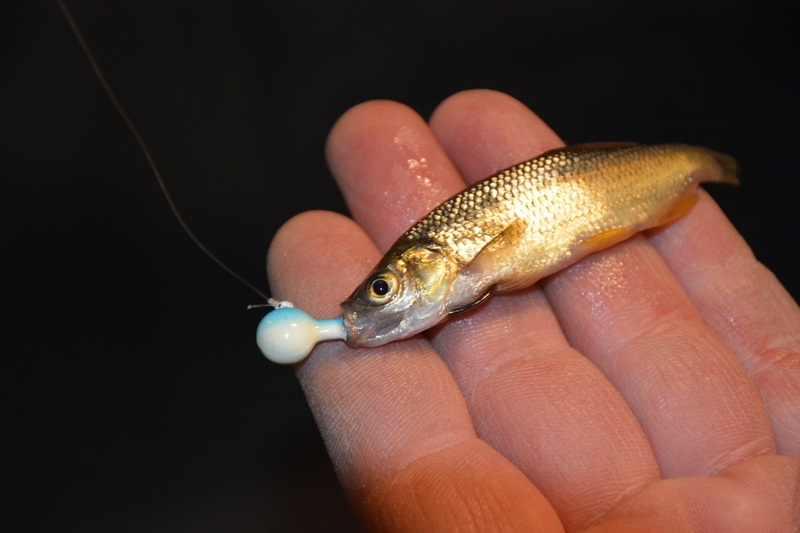 Not very many bass anglers use this feature; it is far more common for walleye anglers. “Yeah, the bass guys are just catching on,” according to Mark. They have always been a formidable team. However, last year’s season hit the skids when Mark experienced a heart attack and Doctors quickly performed bypass surgery in May. He spent the rest of the summer recuperating and slowly got back to short bursts of fishing at the end of September. “I could only be out for an hour or so at first. Had to build my strength back,” said Mark. This year, the trolling motor is making life easier. Finding the fish and getting the right presentation dialed in is still the prescribed hard work, but battling boat control on a windy day is no longer physically grueling. 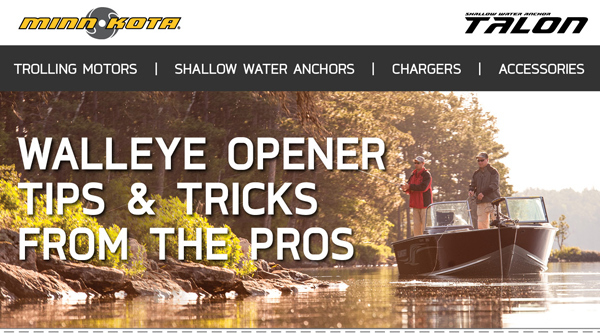 Mark lets the trolling motor hold their spot and focuses on fishing. “We still have to make good calls and there’s always a little luck involved,” said Mark, “but I’m physically not as drained and I have more energy.” Mark claims his Minn Kota motor is a tool that helps him relax and fish. “I have to contend with the elements—the wind and the water—but NOT the boat.” Depending on the GPS/Sonar pairings on board, this unique system can allow a lock on a compass-course setting, follow a depth contour from the sonar graph, and even chart a trail or a loop or tell the motor to follow the saved route. Hot waffles in the morning not included. How many anglers can finish the end of a pre-fish week and not feel beat up, ready to head into tournament days? Fishing for decades as a father-and-son team, winning tournaments and Team of the Year accolades are only a part of the payoff. Toss in having two grandsons (both age 15) who help with pre-fishing and compete in high school competitive fishing and Mark is almost giddy. “It’s all about family,” said Shane. His son, Mason, is one the high school fishing team competitors. Along with cousin, Carter, they are carrying on the legacy of the Ravelings. After Mark’s heart attack last year, Shane told his dad at the beginning of this season, “Let’s do this while we can. You’re not getting any younger.” They had a great year this year and at age 64, Mark isn’t slowing down at all. “I’ve ordered a new 620 Ranger multi-species boat because I like how versatile that boat is for everything. I’ll take my Ranger Z521 bass boat down south for the winter and keep the new 620 FS Ranger in Minnesota for the summers,” said Mark.